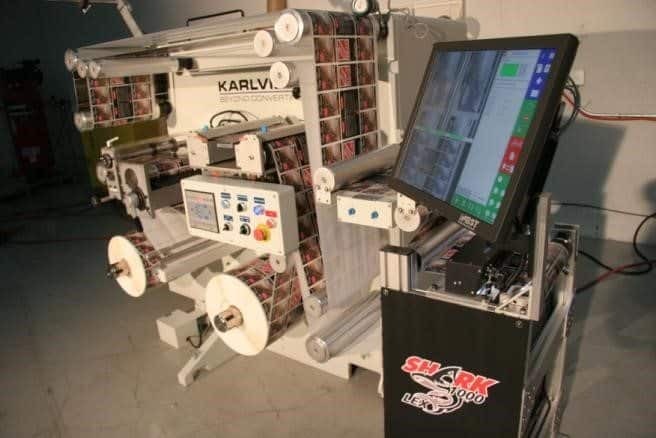 The KSI ProLabel is an easy to use slitting and inspection machine for the inspection of self adhesive labels stock in plastic or paper. 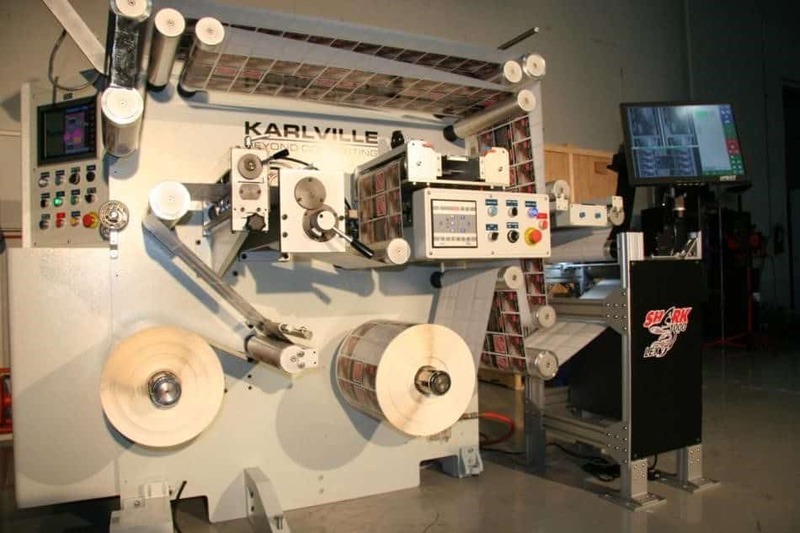 It’s an integrated smart counting system, complemented by an advanced inspection algorithm will make sure that all rolls inspected will always contain the exact amount of labels needed. Rewind Auto Control by Calculation. 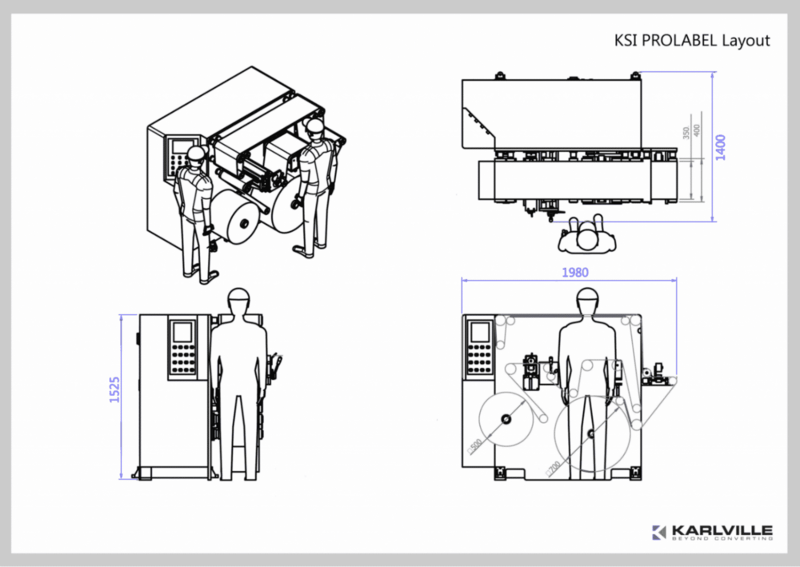 Unwind The KSI ProLabel comes with a magnetic: powder brake unwind tension control system. ProLabel comes standard with a Single Rewind Shaft Bi Directional. 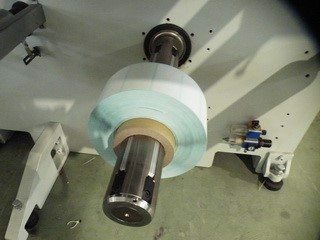 Special Roller Option for ProLabel allows Converter to Slit Film with Single Shaft.